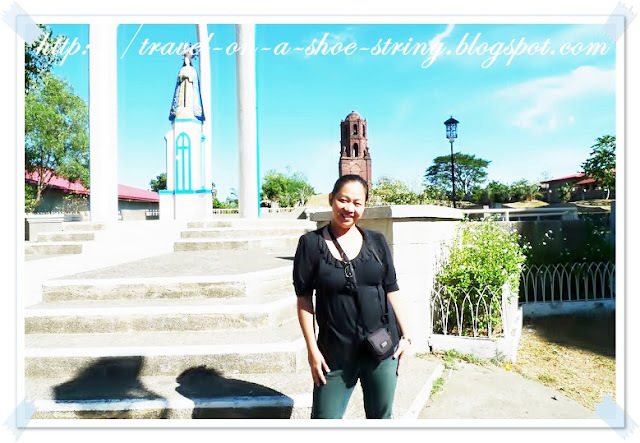 After my tour around Padre Burgos house we went to Bantay Bell Tower and St. Augustine Church. The St. Augustine Church is the oldest church in Region 1. 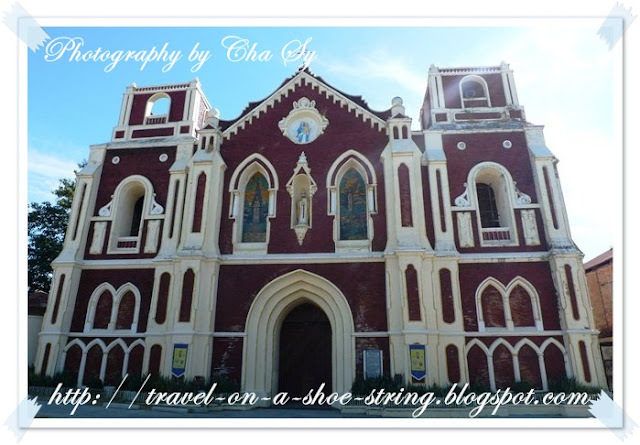 It is a beautiful old church with a glorious maroon and white façade. This is where the original Panday movies by the late FPJ was shot according to manong kutsero. Manong Kutsero (carriage driver) brought me to Bantay the next town after Vigan. 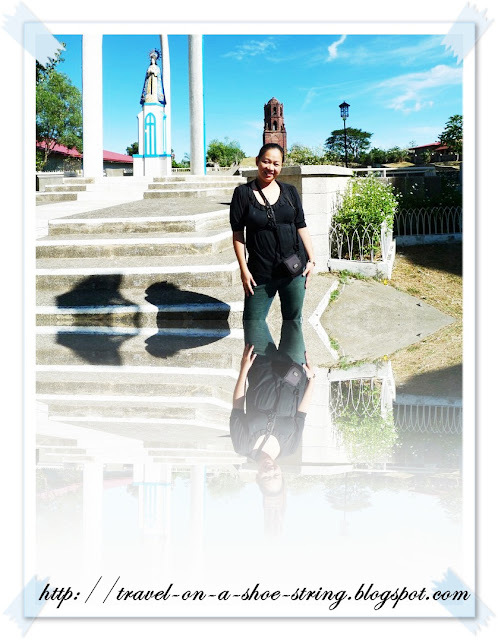 There you will find the Bantay Bell Tower. Towering over the town, the Bantay Bell Tower is a sight to behold, standing separately over a hilltop next to the equally beautiful St. Augustine Parish Church. The bell tower original structure was built by Augustinian Missionaries in 1591, most likely as a part of the parish church nearby. It was made of bricks, rocks, and a mixture of seashells and sugar cane. There are hardly any renovations done to the structure, except for the repairs of the stairs inside the tower. Climbing up the second level of the belfry is no problem, but going up the third level may take a bit more guts. The wooden stairs are new, but the rickety sound and the tall open windows may trigger a heart attack to the weak. But mind you the views from both levels are absolutely breath-taking. The bell tower provides a good view of the town and the mountain in the horizon. The next time you find yourself in Vigan, ride a kalesa ( horse carriage) and tour the different glorious locations of the province.